Description: Use the lightning-fast reflexes of the renowned superhero, Quickflash. Star Captains (only) can activate the exclusive Nitro Boost for a greater edge in combat! Chance for "Searing Blast! +X% Total Damage", damage is increased by X%, where X is a random number between 30 and 50. 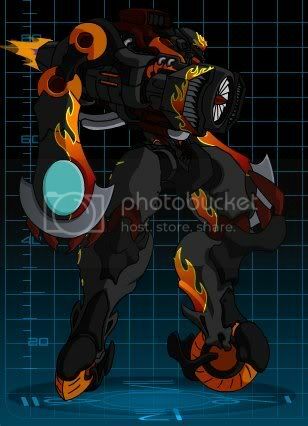 Description: A sizzling blast of searing damage! *Thanks to domen94 for special info and strongo9 for image! Twilight Sky 023 for Info and initial post. Chance for "Perfect Aim! 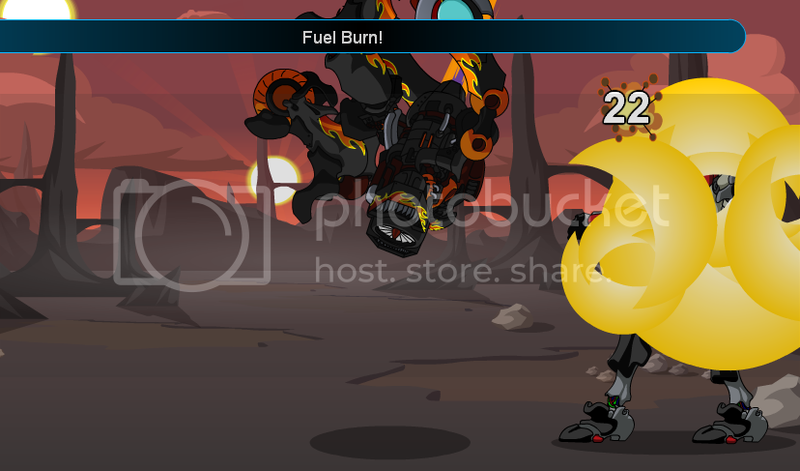 +X% to Critical Hit", chance for a critical hit is increased by X%, where X is a random number between 30 and 50. Description: Your chance of a critical hit is greatly enhanced by the accurate aiming mechanism of this laser. SC: 100% Chance for "Star Captain Power Activated! Nitro boost! -50 to Attack", lowers opponent's Bonus by 50 for 4 turns. Description: Star Captain exclusive! 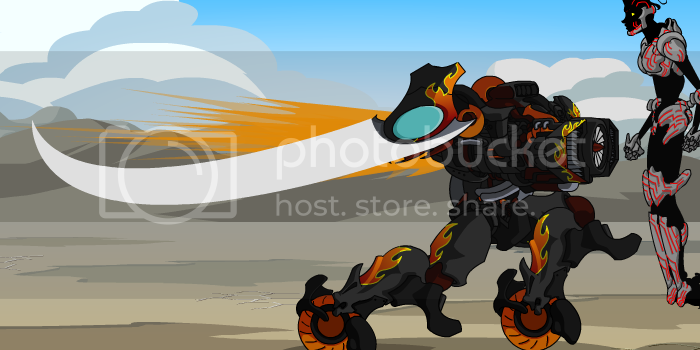 Activate the Nitro Boost for a dizzying increase in speed to avoid enemy attacks. Chance for "Fuel Burn! ", causes 2-5 DoT for 5 rounds. Description: As you move so quickly, your damage just might continue over time!